At Capalino+Company, we believe that education is empowerment, and giving back to the communities in which we operate is a crucial part of how we do business. That’s why we proudly support PowerMyLearning as part of our own Corporate Social Responsibility (CSR) efforts. By leveraging technology, PowerMyLearning fosters and strengthens the learning relationships among students, parents and teachers. One of the innovative ways it does this is by engaging families in workshops and learning events throughout the school year, which provide opportunities for companies like ours to support education in the communities in which we live and work. Capalino+Company’s Chief Operating Officer, Travis Terry, currently serves on the Board of PowerMyLearning and has volunteered, along with other members of our team, for a number of these PowerMyLearning technology workshops. “It is a truly rewarding experience to see parents and children use technology together for the first time,” Travis said at the PowerMyLearning’s Innovative Learning Awards Ceremony on Tuesday, June 7. It was an honor for members of our team to attend PowerMyLearning’s Innovative Learning Awards. The event celebrated excellence and innovation in education, and honored the supporters, parents, teachers, and students who work to make PowerMyLearning a success. The benefits of PowerMyLearning’s programs are enormous. 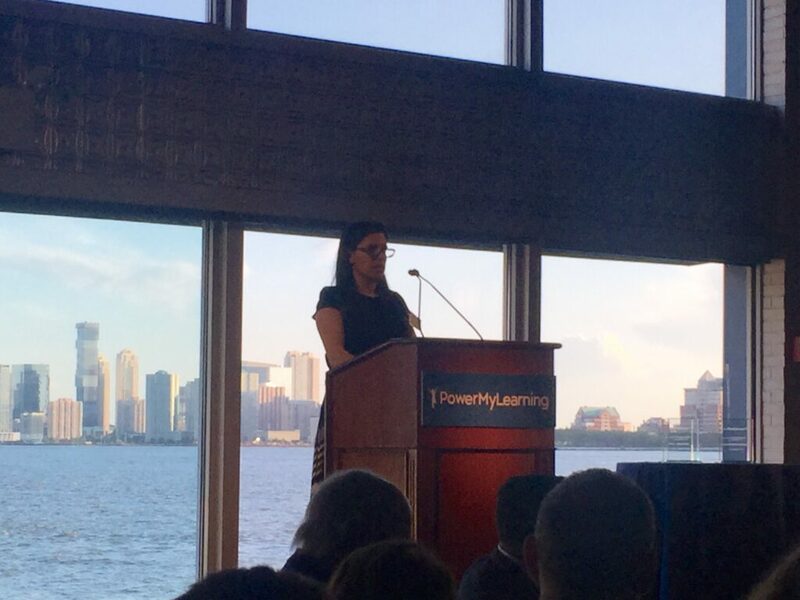 In New York City alone, PowerMyLearning has partnered with more than 100 schools and served more than 100,000 students, families, and teachers since 1999. With digital learning, they have been able to transform schools in low-income communities, promote educational equity, and help students excel academically. The benefits don’t stop there. Educating these students creates the next generation of leaders in New York City, and we can’t wait to see the ways in which they go on to have great impacts on their own communities. It’s an honor to watch the students succeed through PowerMyLearning’s programs. By embracing a strong commitment to CSR, we are fortunate that we can make a real difference in our community and provide better services to our clients.